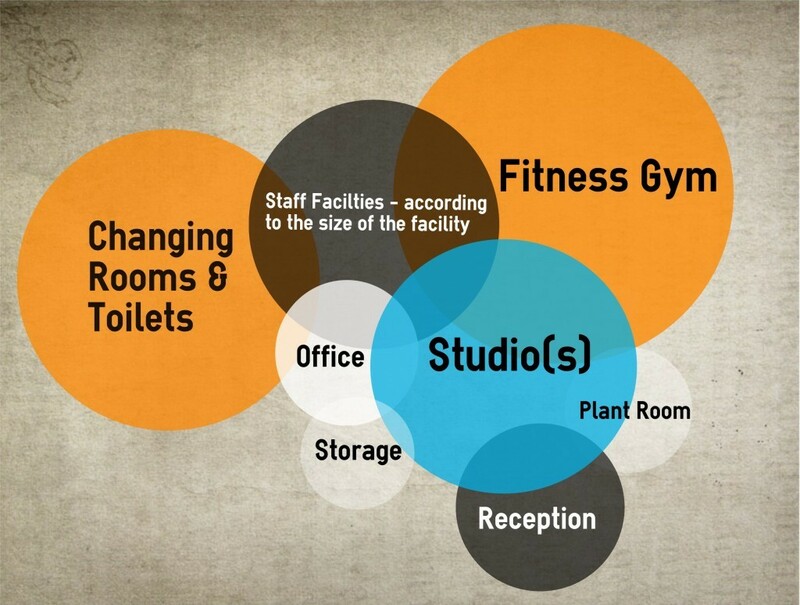 A lot of personal trainers and fitness instructors dream about setting up their own gym space. Whether it’s a studio for classes with some basic equipment, or a fully stocked leisure centre style affair, there are clearly some pretty hefty costs involved. 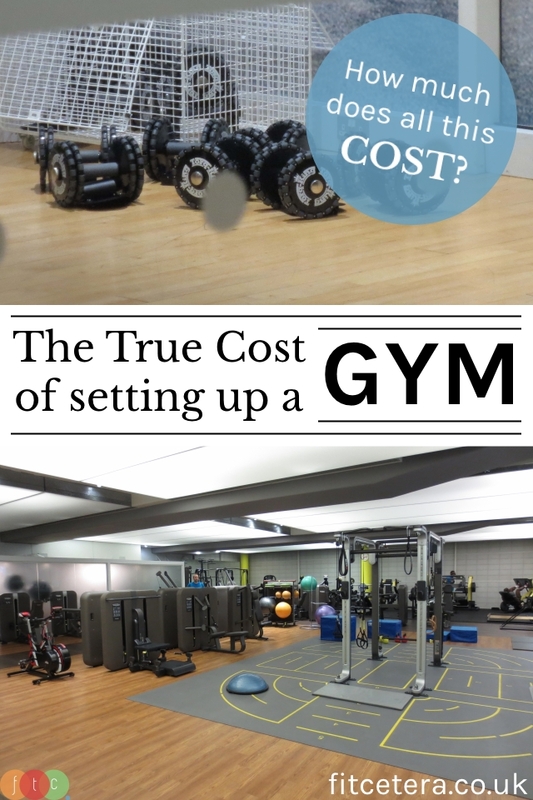 So just what is the actual cost of setting up a gym? This post will try to help answer just that. 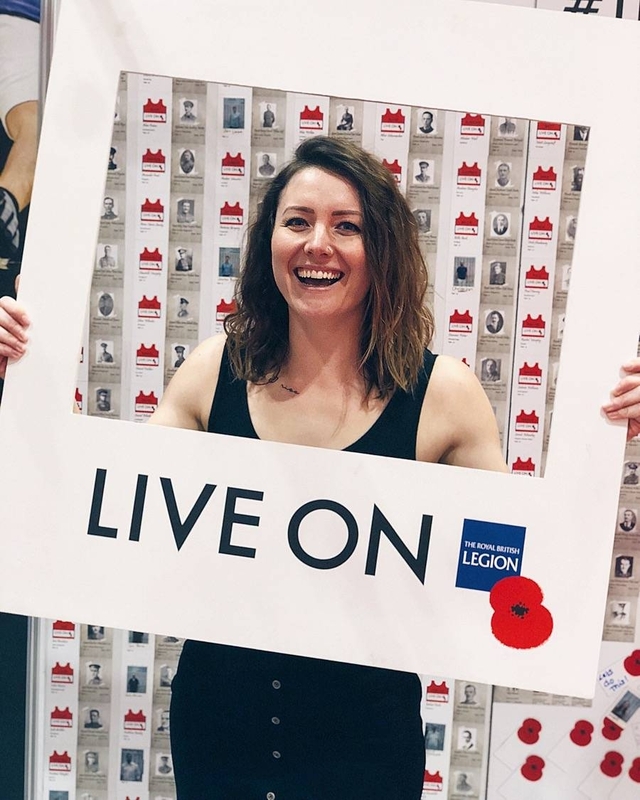 Disclaimer – this is a sponsored post for JLL Fitness who have some handy tips on how to lay out your gym. All words are my own. I do not own a gym space – this post is entirely based on opinion and basic research and does not constitute advice. 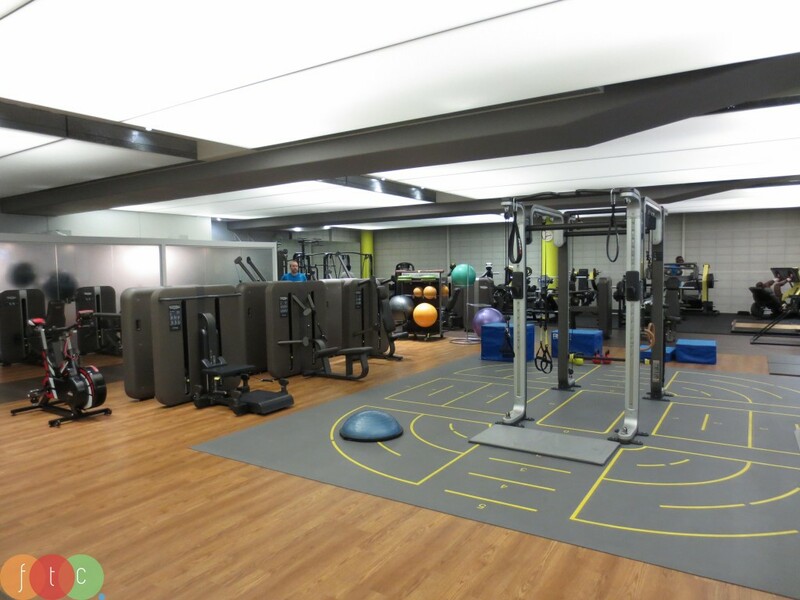 If you are thinking of setting up a gym space, please please do the cost estimates yourself and get the appropriate advice from a financial advisor and/or solicitor! Ok, so clearly you’re going to need some sort of space! 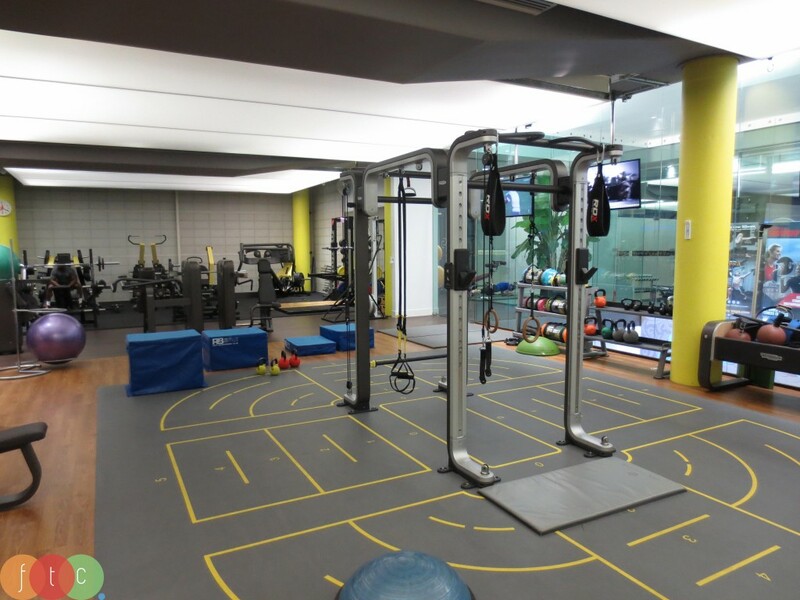 “Traditional” gym space is a thing of the past, with CrossFit Boxes, and gyms such as PureGym taking over old office blocks and the like, you can really think, well, outside of the box! Warehouses, offices, old cinemas, etc. they’re all fair game. If we’re talking about a typical gym with a mixture of cardio equipment, free weights and weights machines, then a “small” gym is considered to be anything around 1,000 square feet. A large gym could be anything up to, and over, 15,000 square feet, so really you need to decide what’s appropriate for your business model. For the rest of this post I’ll assume we’re going small (if you’re looking to open a large facility then I doubt you’d be consulting the likes of a health and fitness blog for ideas!). 1,000 square feet in a city centre could cost anything from around £850 per month in rent, or a warehouse space of just over 2,000 in the outskirts of London could set you back £20-25k per annum. Once you have a space, you need to “finish” it, i.e. give it some flooring, partitioning walls, etc. You may also need to have the floor reinforced, if it’s not already up for coping with heavy weights. There are also costs for plumbing if you’re going to provide shower facilities for your members. Do You Need a Functional Fitness Area? All-in, I would set aside at least £10-15k for internal work, including some basic shower facilities. You might also choose to have weights machines, though they can take up a lot of room for performing the same exercises that you can complete with free-weights. One thing I would consider adding is a simple pull-up bar, which can be made assisted with the use of bands. State of the art Treadmills? How About Some Torq King “Dumbbells”? Realistically, you’re looking at around £2k+ per treadmill, plus unit costs of £150-200 for the bikes, cross trainers and benches. 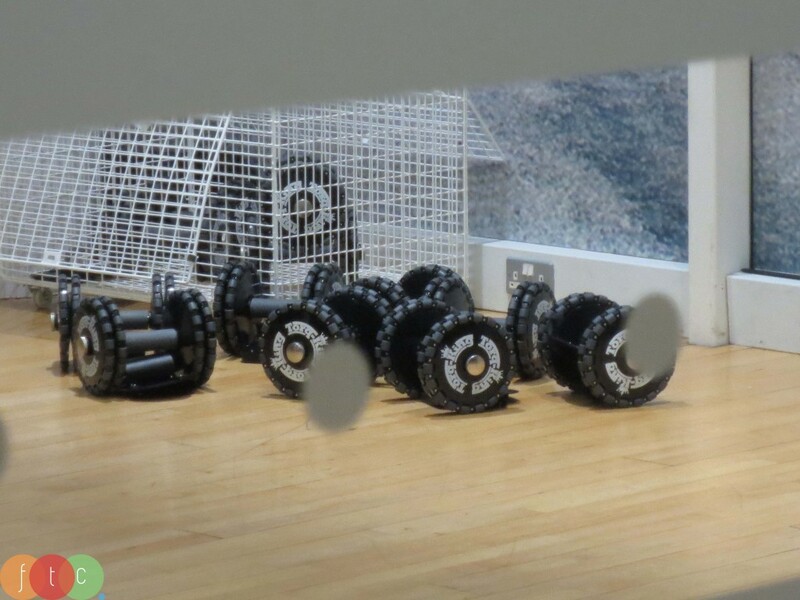 If you want a rowing machine or two, these are around £800-900 each. Weights vary, but sets are available, and sometimes come with the stands to rack them. Altogether, I’d budget around £20-40k for equipment. A surprising, and often overlooked price of setting up a gym would be signs and any marketing costs you might have. A decent sign could set you back thousands, and marketing your new venue is another potential high-cost area. If you’re on a budget, then go for printed fabric. Top end of the scale? Get a backlit sign – roughly £2k. As for marketing, I would budget £1k for the first push, and a further £100-200 per month, alternating between newspaper ads, leaflets, Facebook/Twitter ad campaigns, etc. Accessories – foam rollers, bands, yoga mats, swiss balls, etc. Don’t forget these important bits and pieces! Cleaning equipment – both for your customers to use after using machines, and for general day-to-day cleaning. Electronics – TV screens, music systems, a computer, a way of checking in your members – all of this technology could be required! Insurance – this is hugely important! You will need public liability cover, as well as cover against damage, theft, etc. Staff – unless you’re superman you will need employees, and these come with their own costs. Make sure you’re aware of the new pension regulations too as these apply to small businesses as well! Is there anything I’ve missed from this list? 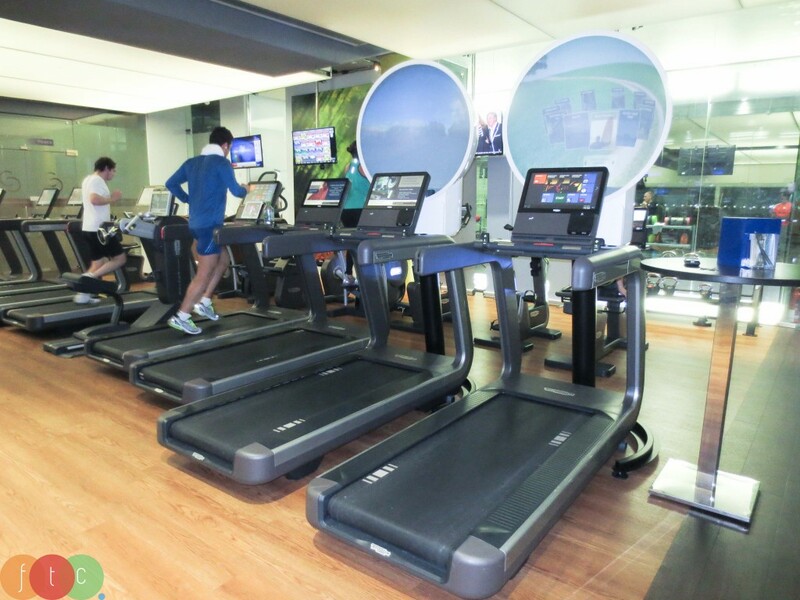 Have you set up your own gym space? If so, do you have any tips or tricks for those thinking about it? Photos taken at the Chelsea Club. You forgot a website. It’s daft these days to launch a business without a website, and that’s going to knock you back at least £2k if you do it properly. Oh gosh, how could I forget a website?! Though I would argue that you could do it “properly” yourself for a lot less than £2k 🙂 Maybe £200 for theme, domain, hosting, etc. Thanks Jem! What do you reckon would be the cost per month of all the employees, including receptionists, cleaners and trainers etc?